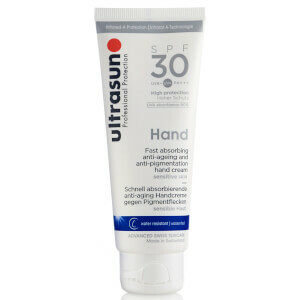 Protect yourself from harmful UV rays with this Ultrasun SPF 30 Sports Gel; transparent sun protection gel. 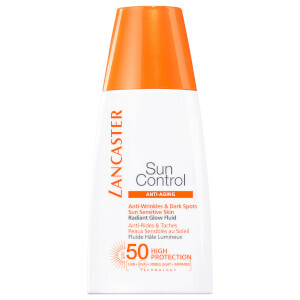 Fast-absorbing and water-resistant, the clear liquid gel smoothes onto your skin without leaving streaks like sun cream. 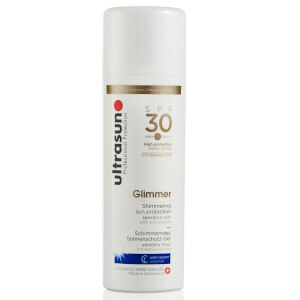 Ideal for sports enthusiasts, the protecting gel is enriched with vitamin E for a super-hydrating formula. – E.W. 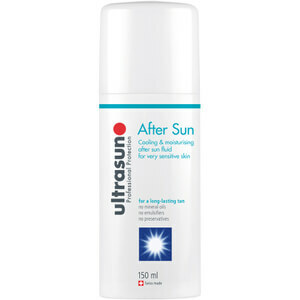 Free from perfume, mineral oils, emulsifiers and preservatives.